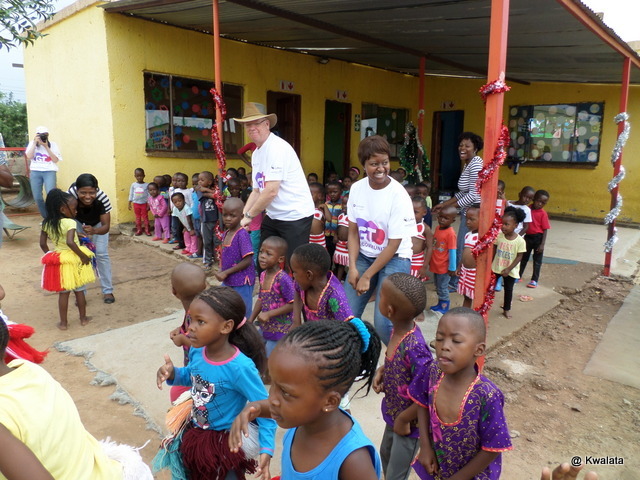 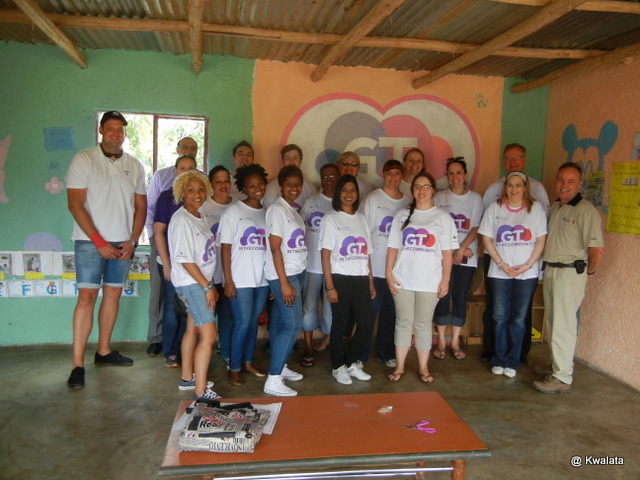 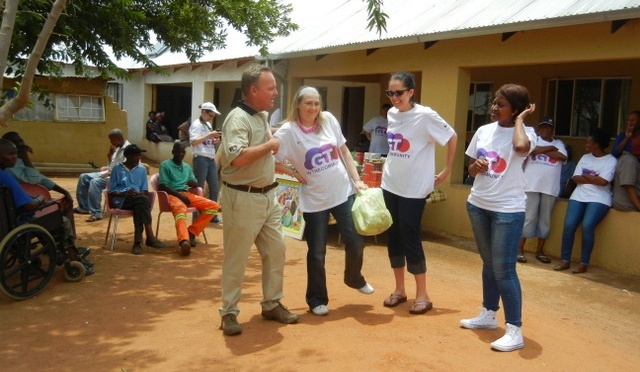 Grant Thornton -Pretoria offices, decided to take off the Tuesday from work to spend their time in the community of Stevebikovile in Hammanskraal. 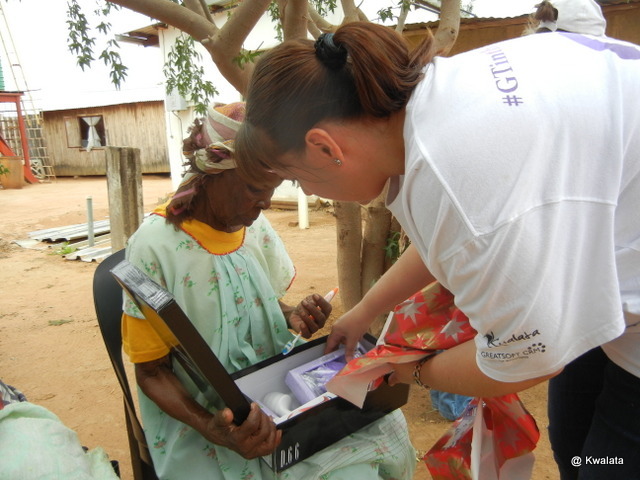 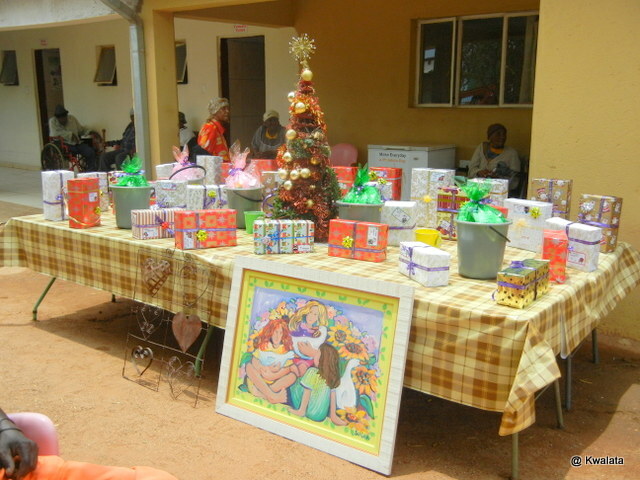 GT brought gifts to the children of Mama shadows daycare center and the elders of the TLC old age home. 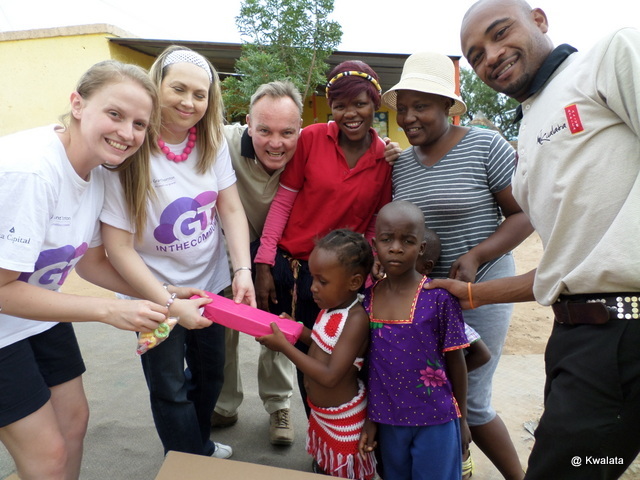 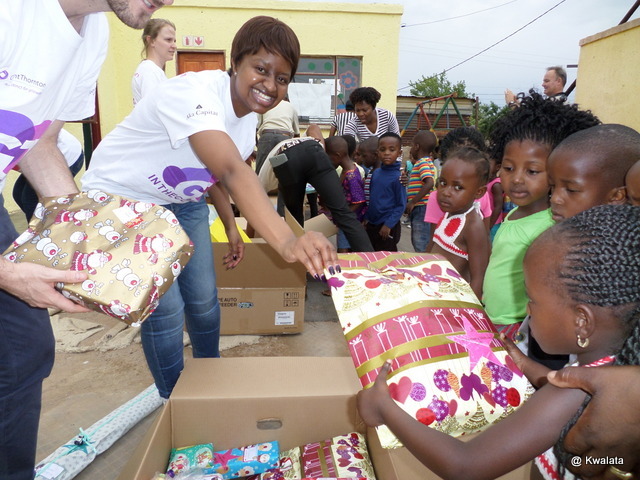 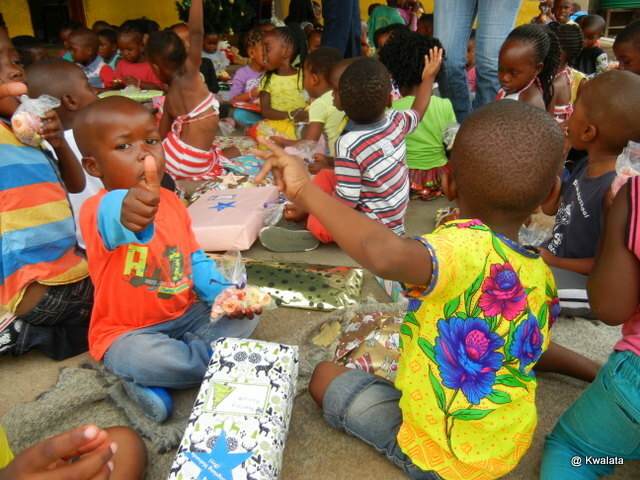 A wonderful and exciting Christmas vibe was created when the people of Grant Thornton handed out Christmas presents with great care, joy and happiness. 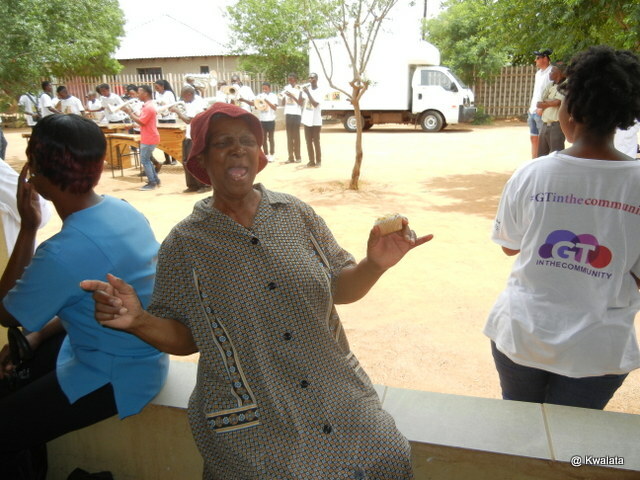 The field band foundation added to the festivities and entertainment by serenading the elderly with beautiful sounds of African marimbas and brass melodies. 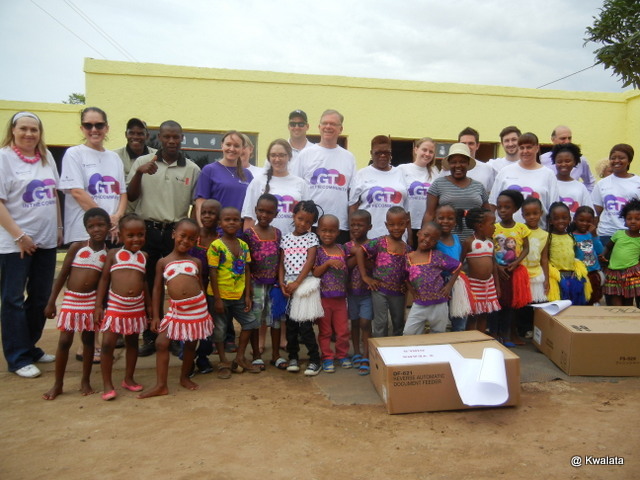 On behalf of TLC old age home and Mama Shadow daycare center, Kwalata community development initiative want to extend a heartfelt thank you to Grant Thornton Pretoria for their commitment in making this day special one to the children of Mama Shadow daycare center and TLC elderly people. 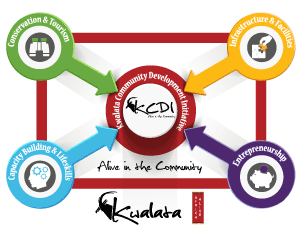 It is always our dream and passion to develop our community into a healthy & safe living environment for everyone. 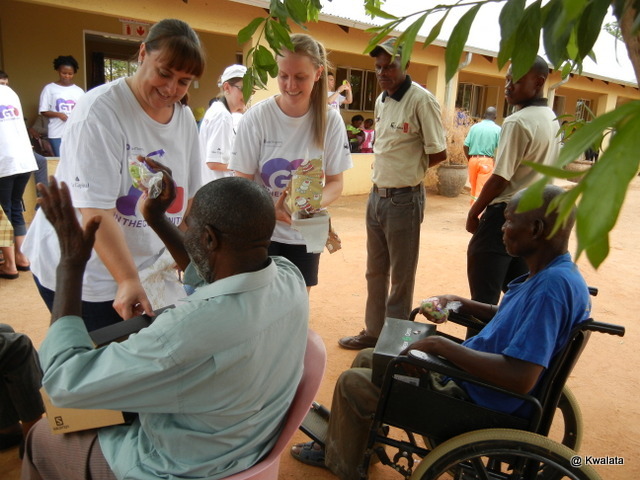 Your generous contribution helps to make our vision a reality by helping those who are in need.